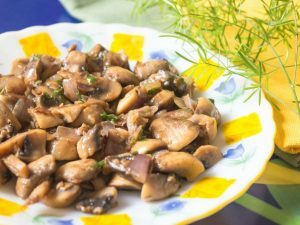 Oriental style sautéed mushrooms is such a quick and simple side dish that accompanies perfectly well with the Chinese and Thai preparations. 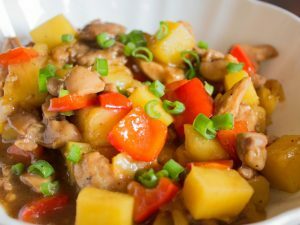 This recipe is so high on the nutritional value that at such a low calorie content you may enjoy it as a snack as well. In fact, you can turn this dish to a cholesterol free preparation by replacing the butter to an equal quantity of olive oil. In this case, you will have to adjust the saltiness of the dish as per your taste preference. 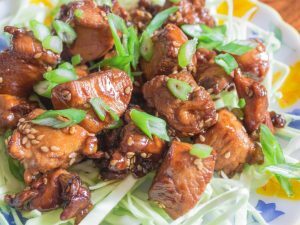 Just toss up the mushrooms to the amazing sauce mix and voila you have a heavenly tasting oriental dish ready to appease your taste buds! 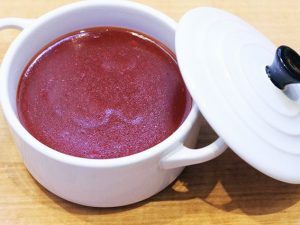 Add the fresh lemon juice, soy sauce, and sugar to a bowl and mix it until well blended. Heat the oil in a pan and sauté mushrooms in it for 4 to 5 minutes or until it turns golden brown in color. Add the butter and garlic to the pan and sauté it again with the mushrooms for 2 minutes while stirring intermittently. Pour the lemon mixture in to the pan and cook everything together until the sauce thickens. Garnish with the basil slices and serve! 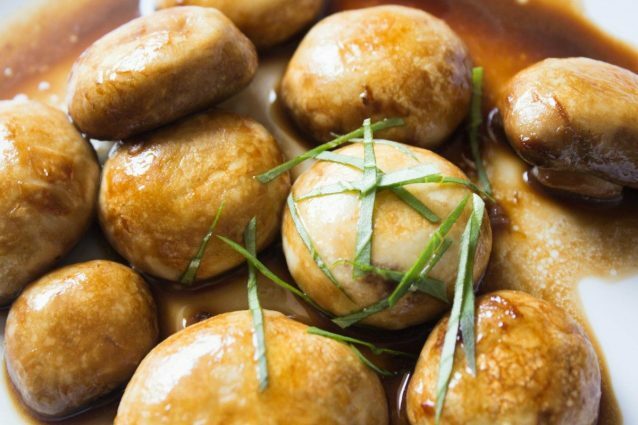 You may also sprinkle in a teaspoon of roasted sesame seeds to the mushrooms before serving. 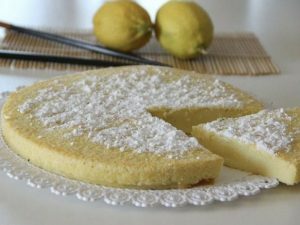 You may also replace the sugar with one teaspoon of honey in the recipe. Clean your mushrooms really well before you start using it for the cooking purpose. You may also use the trimmed mushroom stems by slicing them in half and then adding to the dish. Just increase quantity of the sauce ingredients proportionate to the extra mushroom stems added to the dish.